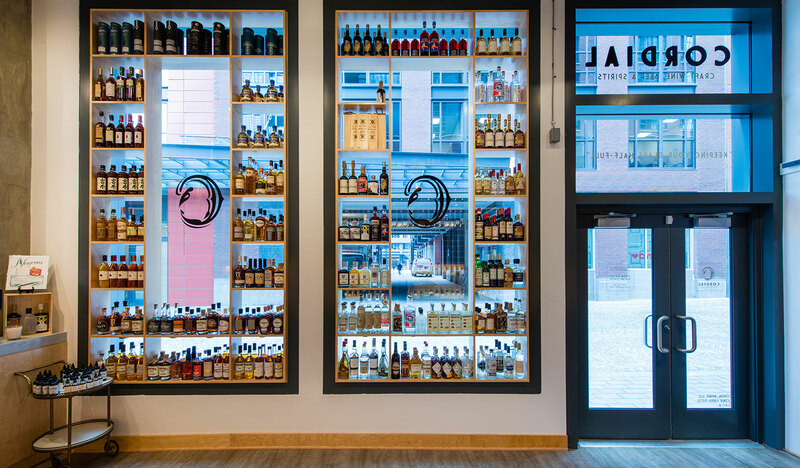 Cordial Fine Wine and Spirits is focused on making local, artisanal libations available to all. Think mom and pop vineyards, groups of friends making small batches of craft brews, and tasty spirits made at home rather than in a factory. These are the sorts of beverages that Cordial will proudly stock. We have intimate relationships with our suppliers and take pride in supporting small and local producers. 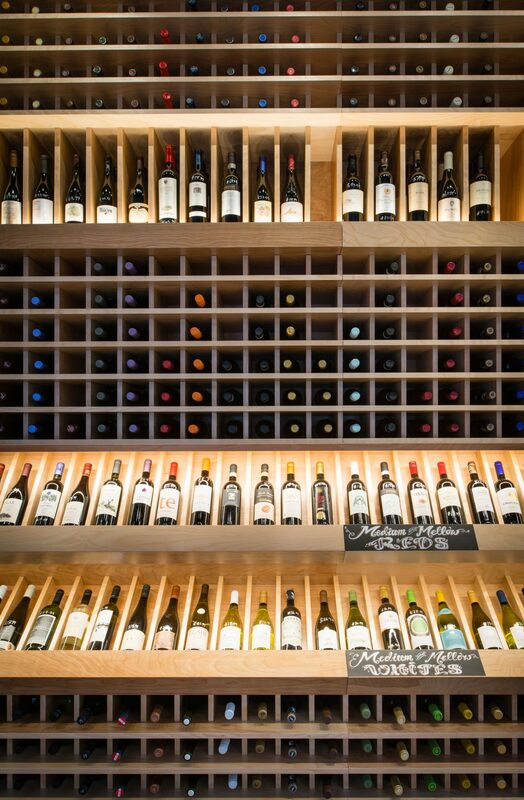 Our knowledgeable, friendly staff of experts is trained down to every drop in the wide world of wine, beer, and spirits. 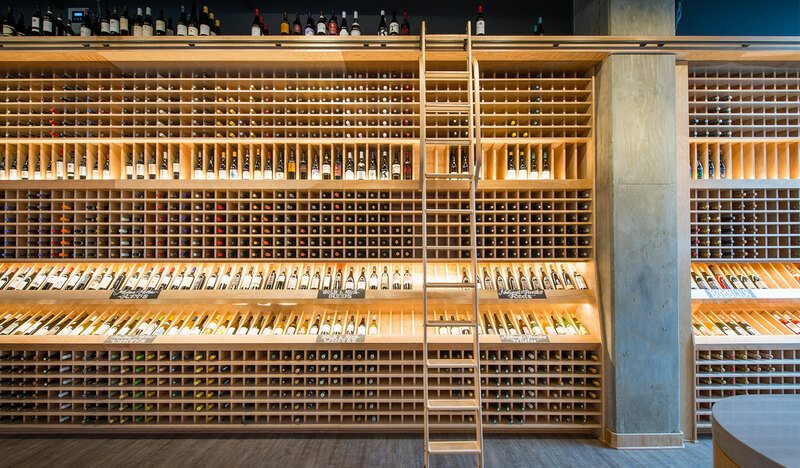 At Cordial, you’ll never feel intimidated or overwhelmed trying to find a nice bottle of whatever it is you fancy. 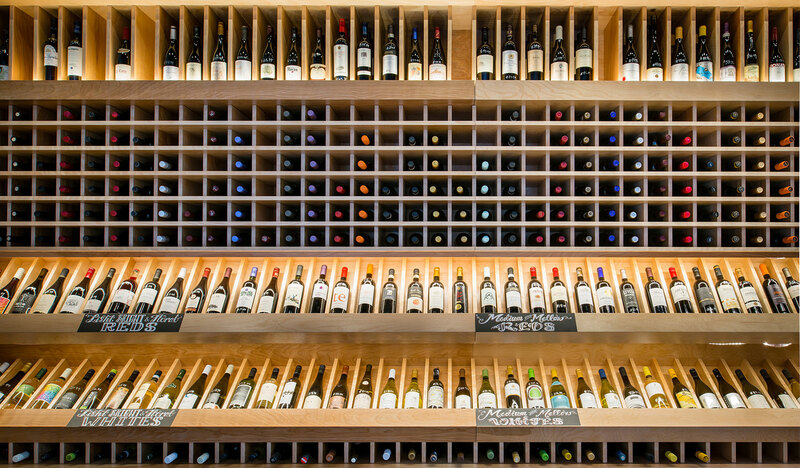 We’ll be there to help answer any and every question about any and every bottle. All of our products are hand selected and sampled by our staff, for your drinking pleasure. Have someplace special to go or just hanging out at home? We’ll help you make the perfect pick. 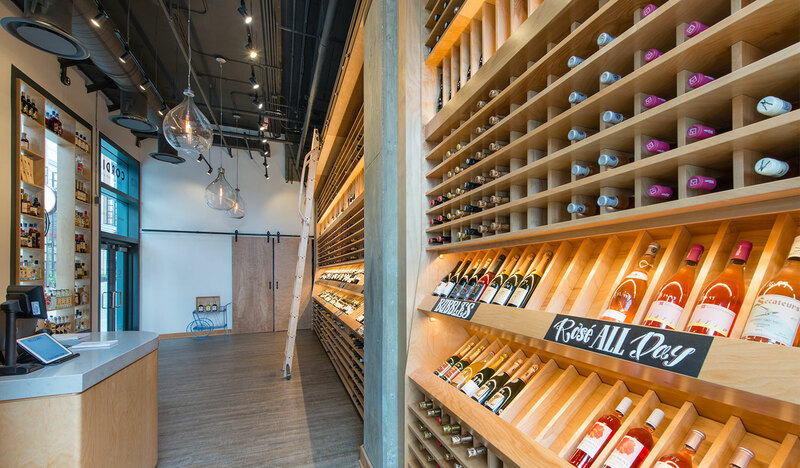 Cordial is not your typical mass market beer & wine shop. While we respect all brands, it’s our passion to help bring smaller producers to the marketplace through our valuable relationships with independent importers and boutique distributors across the globe. Another important aspect of our philosophy is accessibility. 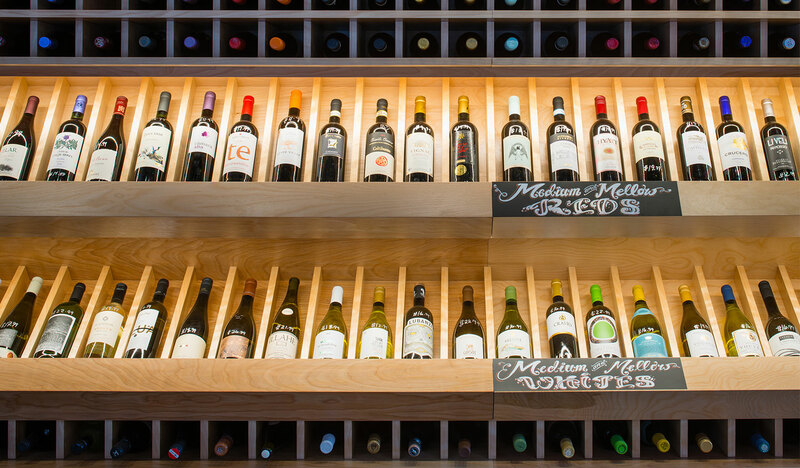 We provide high- quality options for all tastes and price points. 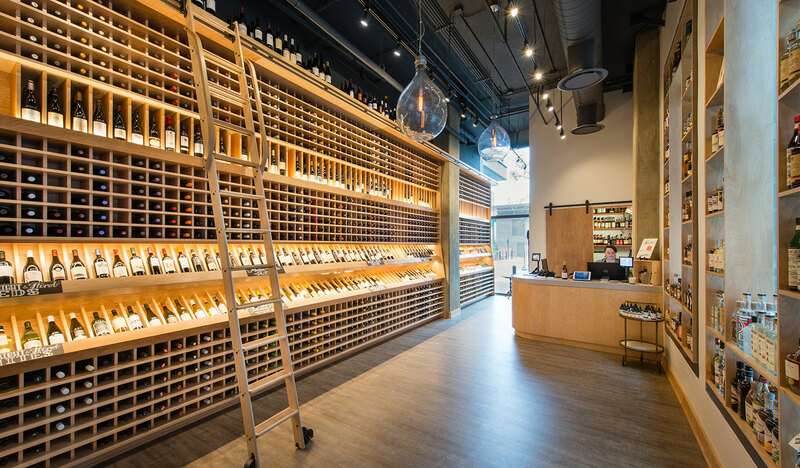 From everyday selections, to pricier, special occasion drinks, Cordial has something for everyone.